USE Electronics (M) Sdn Bhd - B.S.A. is a leading dental supply company in Selangor, Malaysia and sole distributor of BSA SAKURAI CO.,LTD Japan, one of the fastest growing dental manufacturers in Japan with a promising future. B.S.A is a leading dental supply company in Malaysia and sole distributor of BSA SAKURAI CO.,LTD Japan, one of the fastest growing dental manufacturers in Japan with a promising future. Our main office is located in Puchong, Selangor, Malaysia. We offer a wide range of high quality dental products to meet the growing market demand from vast variety dental health care industries. With years of experience in supplying high quality dental products, Examination Gloves, Dental Disposable Products, Laboratory Products, and Oral Hygiene products in Malaysia, it's our intention to build strong relationship with our customers. We place customer satisfaction at the very heart of our business; hence has put a great deal of emphasis on research and development to ensure continual improvement in our product quality and production efficiency. We are committed to maintain high quality control standard to meet TUV, FDA, CE Mark, ISO9001/2000. With the full of confidence, proudly we promote B.S.A. 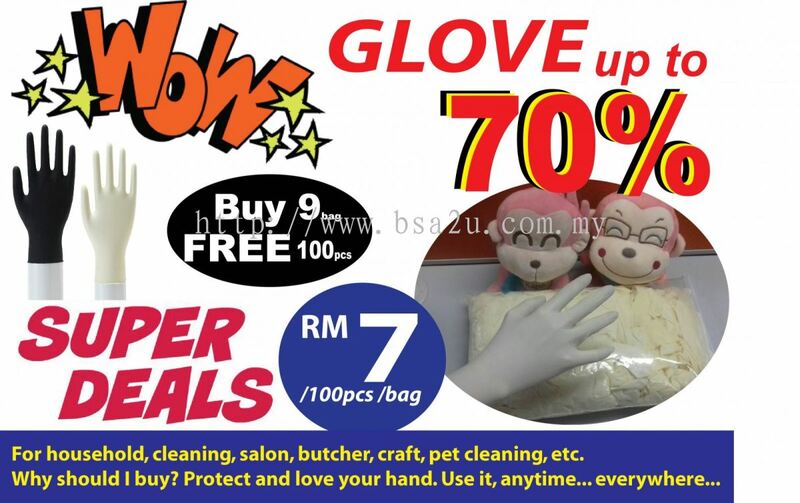 products in Malaysia as an exclusive agent which is managing by USE Electronics (Malaysia) Sdn. Bhd. In this way, we commit ourselves to provide high quality competitively priced dental product used by Oral Surgeons, Clinics, Periodontists and General Dentists. In Addition, we are selling product through our customized website which is providing valuable information on products, purchasing, payments, and delivery.